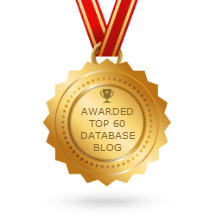 Posted by Richard Foote in InSync10. 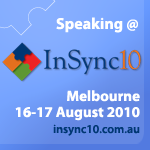 Looking forward to catching up with everyone at the InSync10 Conference in Melbourne tomorrow. Should be a great event with lots of interesting presentations. I’ll be flying in from (not so) sunny Canberra tomorrow morning in time for most of the morning sessions.